The Mini Flash has been a staple product for Calf Star for over 15 years, going through many revisions and enhancements. The Mini Flash 2.0 is the latest and greatest revision to this already excellent product! The Mini Flash comes in two models, 40 gallon (150L) or 80 gallon (300L). 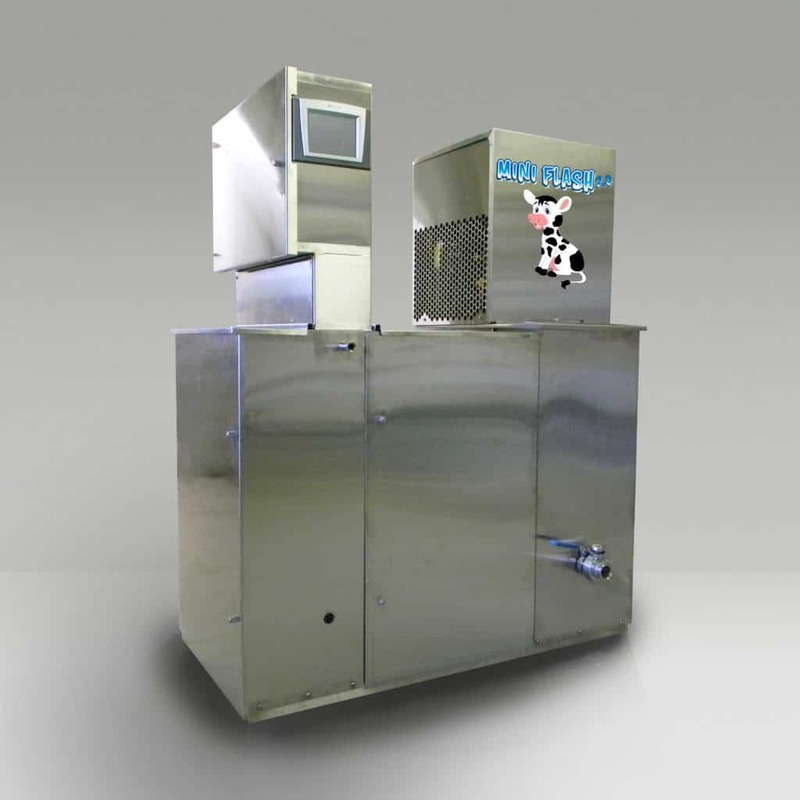 These two options will give you the needed raw milk storage and efficient pasteurizing means of a HTST pasteurizer to deliver the highest quality milk to your calves. The design of the Mini Flash 2.0 will integrate flawlessly with a robotic milking system or traditional parlor. The height is low enough so milk can easily be poured into the raw milk tank with ease. 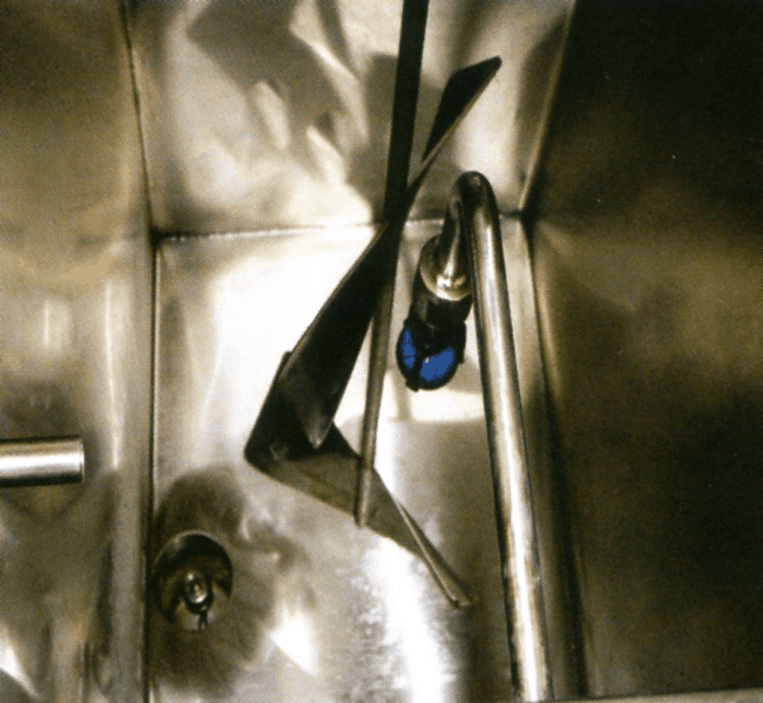 When it is time to pasteurize, just select the start time and your pasteurized milk will be ready at feeding temperature in your Milk Taxi or other dispensing system. 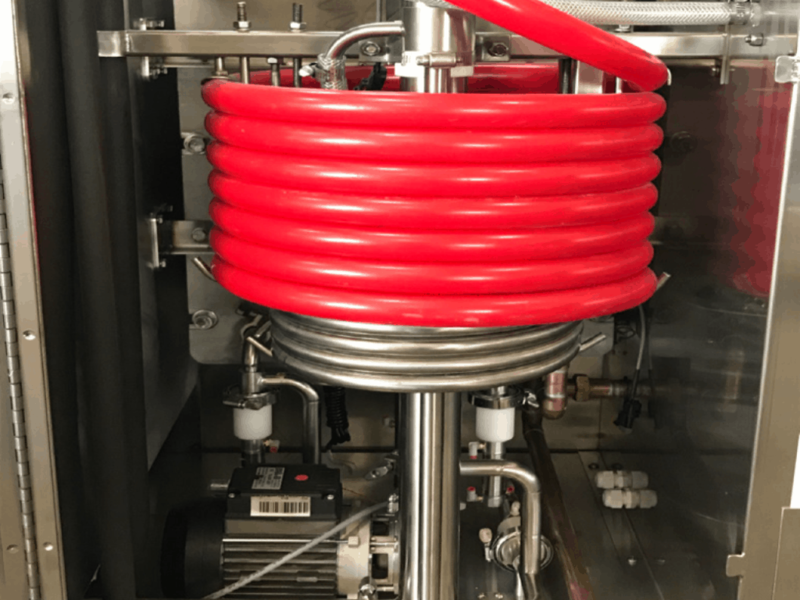 Once the pasteurizer finishes the pasteurizing cycle, it automatically washes the entire system, making sure it is clean every day, every cycle. The pasteurizing cycle uses a revolutionary dual plate system that both heats the milk to pasteurizing temperature and then returns it to 104F (40C)(feeding temperature) through its Regen section, extracting the heat out of the outgoing milk, transferring it to the cold incoming milk, making it 40% more efficient than other traditional batch or non-regen systems. This HTST system is the most efficient pasteurizing method on the market. -Built in refrigerated raw milk storage tank, 40 gallon (150L) or 80 gallon (300L).